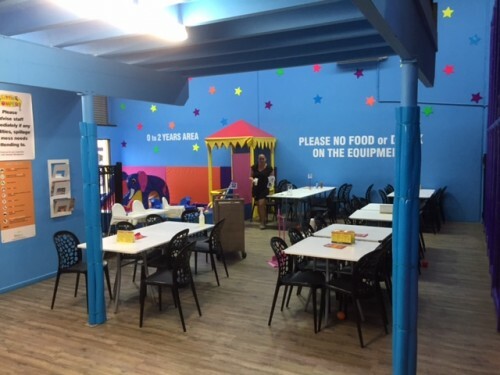 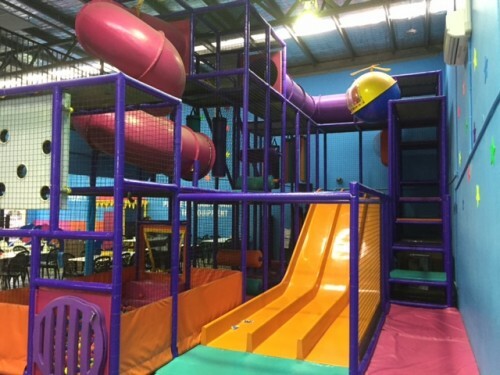 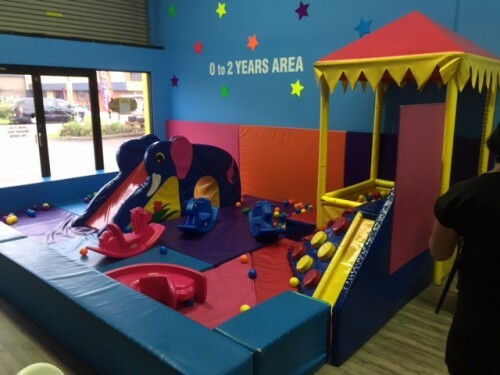 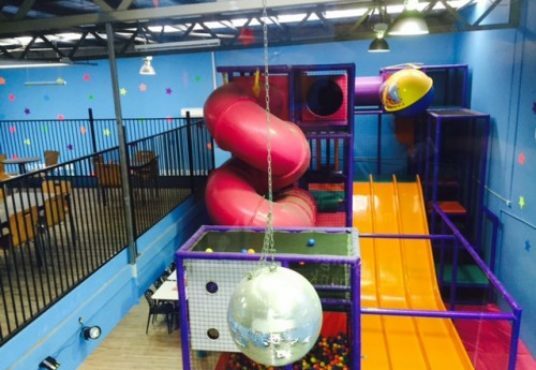 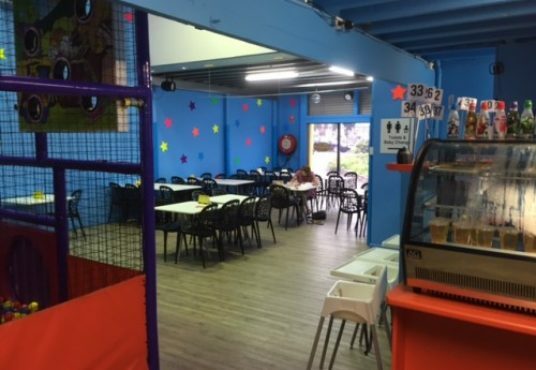 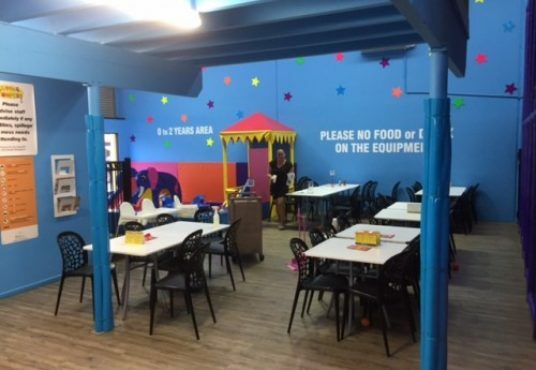 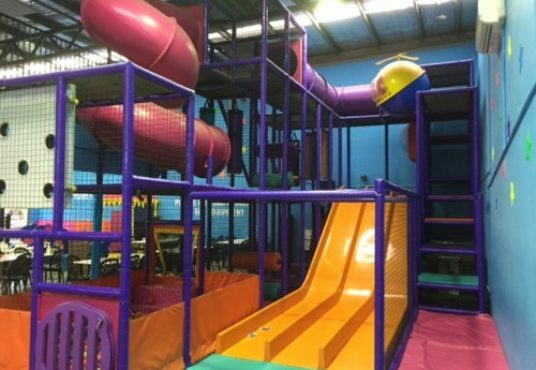 A perfect child play centre located in Wollongong. 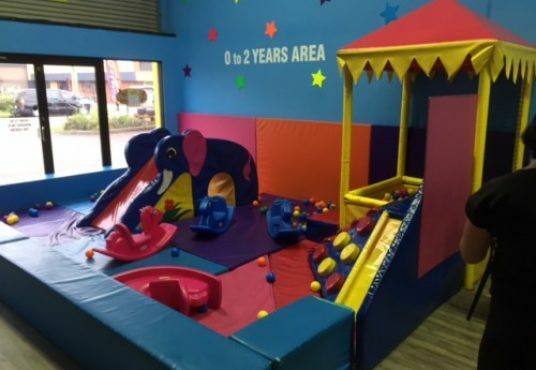 It is well established and has a large customer following. 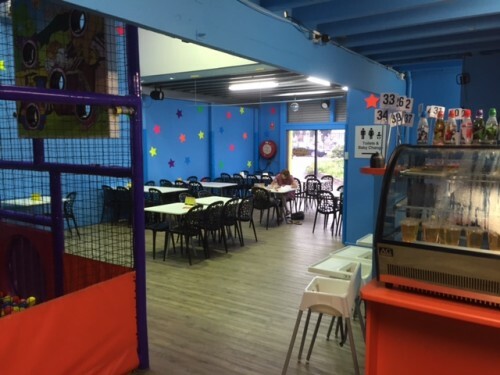 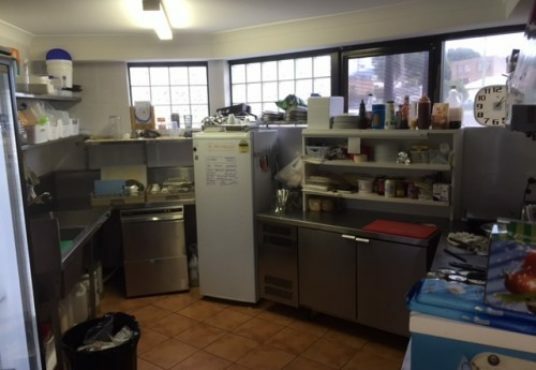 There is also a cafe that is part of the business which caters for all parties and surrounding businesses. 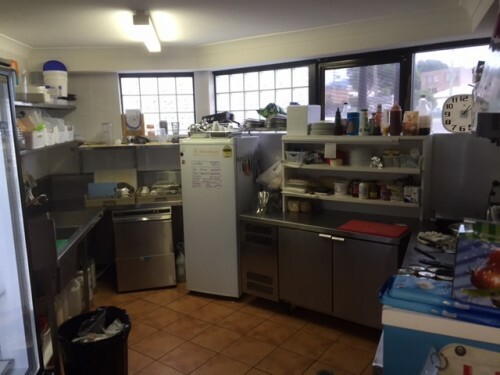 A two bedroom unit is also attached to the lease.